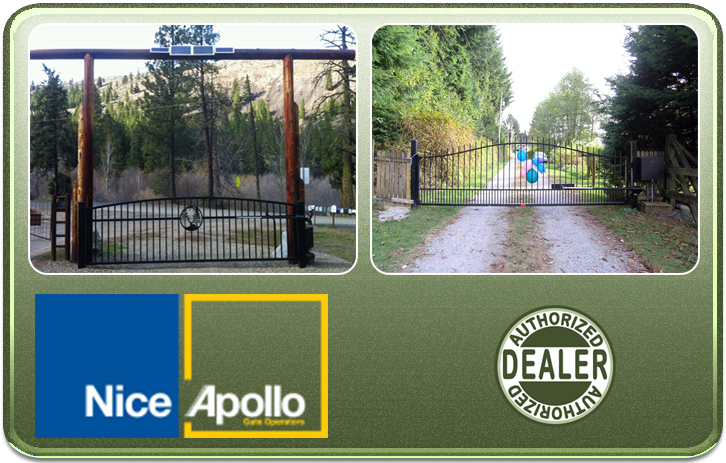 Fence and Security gates for public and private sector clientele. Here at Ranchers Pipe and Steel we specialize in gate openers sizes. We specialize in any size or shape to accommodate your specifications. Your source for all your custom gate needs. 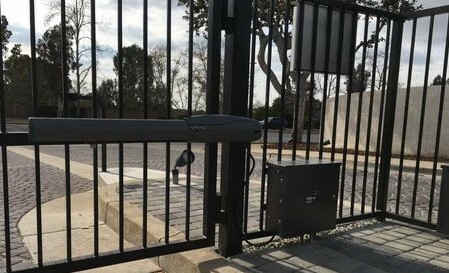 We ensure your automatic gate system is elegant, functional, efficient, and secure. 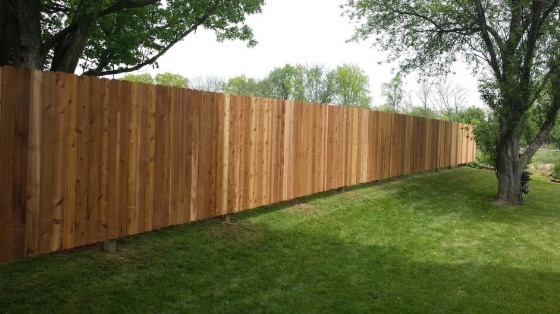 Start building your new fence today and get an instant estimate with our online fence builder! Choose from multiple fence styles and gate options! Need details on one of our products or need to discuss your next project? Give us a call or send us a quick email and we will get back with you promptly!